Great product, the detachable buttons look good. Quick delivery to France ( 6 days ). 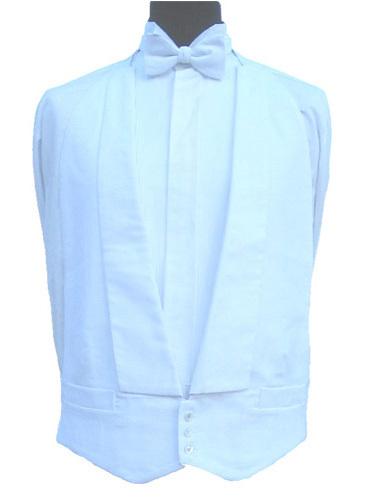 just to let you know that the waist coat and cufflinks safel ..